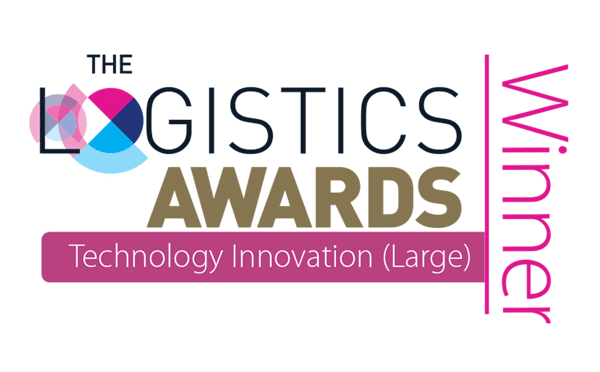 Leeds, UK, 27th September 2017 – Hargreaves Logistics, together with BigChange won the award for Technology Innovation (large companies category) at the 2017 Logistics Awards which was presented by Comedian Paul Sinha in front of the UK Logistics industry. The global mining, energy and logistics company Hargreaves PLC runs BigChange’s three- in-one JobWatch system across their 500-strong fleet of specialist aggregates vehicles that includes tractors and trailers. Headquartered in Durham, Hargreaves Logistics transports over 7 million tonnes of bulk materials each year. The turnkey solution from BigChange has brought a paperless revolution at Hargreaves Logistics, equipping hundreds of drivers with a Samsung Android tablet that manages receipt of job instruction, electronic proof of collection and delivery, timesheets, electronic start-of-day vehicle walkaround checks, driver behaviour scoring promoting safe eco-driving, tachograph interface and Health and Safety procedures. The system is also a rich vehicle tracking system providing real-time location updates. Read the case study about our collaboration HERE. 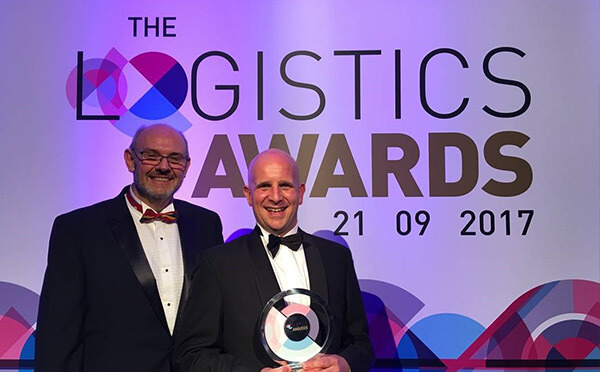 Pictured above are Jay Laverick, SHEQ Manager, DSGA & Fuel Champion at Hargreaves and Martin Owens, Business Improvement Director at BigChange who collected the award on the night. Competition was fierce at this year’s awards, and our win recognises the close collaboration and added value that we offer our clients. Congratulations to both the Hargreaves and BigChange teams.